Microsoft has announced the list of games that will be added to the lineup of titles available on Xbox Game Pass in July, and it’s a pretty good roster of games all around. The most high profile games here might be the Xbox 360 games that are being put up on the service- Fallout 3 and The Elder Scrolls IV: Oblivion, both of which are also Xbox One X enhanced. The other games being added to the service include Shadow Complex Remastered, Abzu, Warhammer: Vermintide 2, and DiRT 4, among others. There is also one additional game that will come to the service in July, that Microsoft will reveal during the July episode of Inside Xbox, on July 10. These, along with The Division, The Elder Scrolls Online, and Fallout 4, all of which were added to Game Pass in June, represent some of the highest profile additions the service has had in a while- which makes sense. 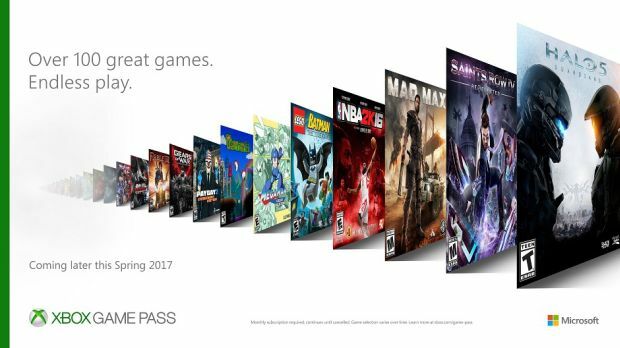 As more and more people subscribe to Game Pass, Microsoft has more of a budget to play with to negotiate rights. Hopefully, they keep this pace of exciting new releases up.